I recently tested a number of serial cards on eComStation. All of them but one are PCI bus cards. The last one is a PCIe card, but unfortunately, that one cannot be used with eComStation. I had serious problems with the Digi and Quatech drivers. 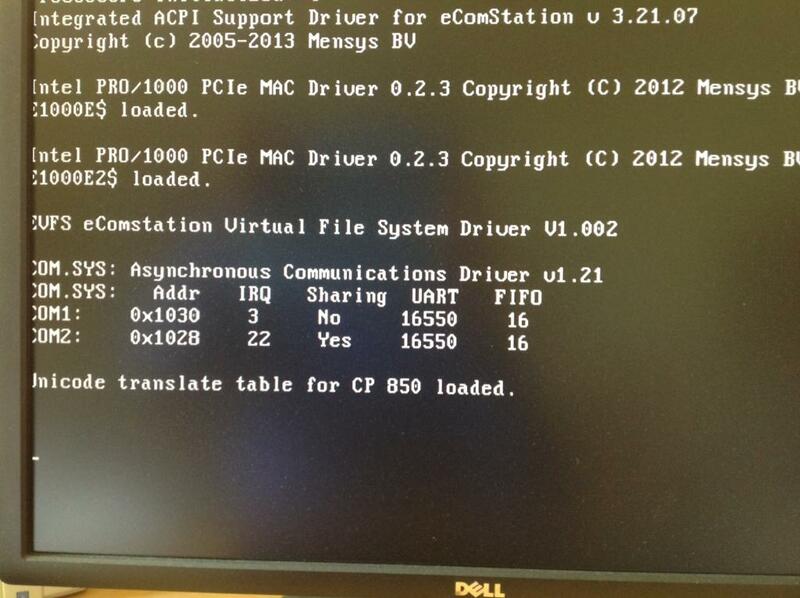 The PSCOM.SYS driver supplied with eComStation was the only working solution in the end. My problems are likely due to a test machine where BIOS was a secondary issue since all the supported operating systems had UEFI support. 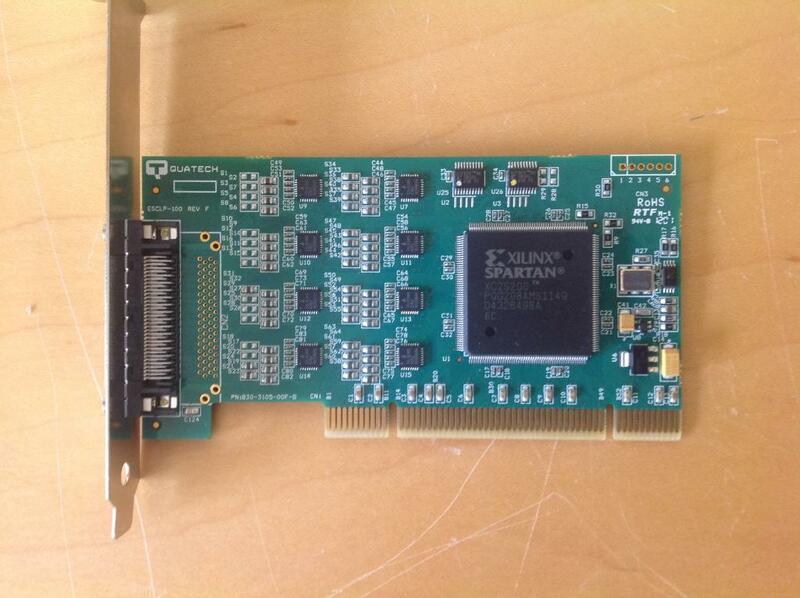 The first one to review is the 2-port PCI card from StarTech. The 2-port serial card has 2 D9 connectors. 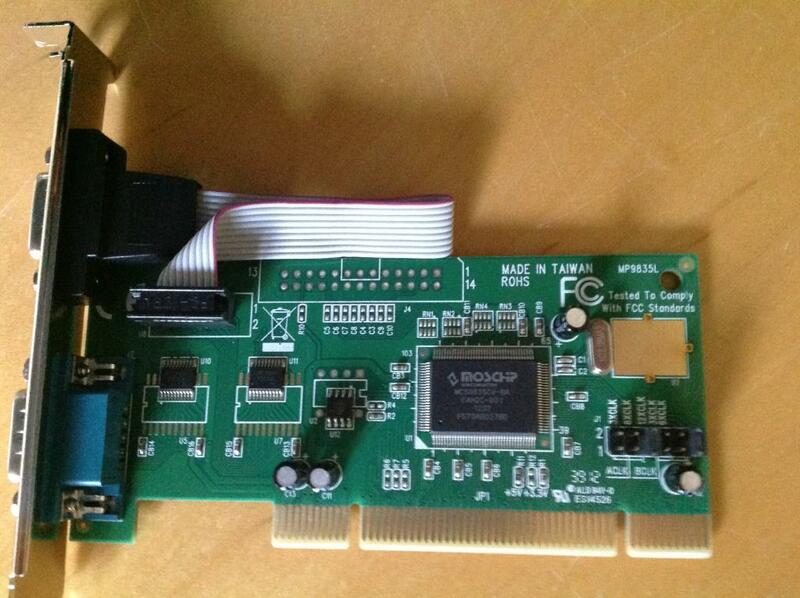 The next hurdle was to get the StarTech 2 serial port card to work. I tried COM.SYS, but that didn't work. There are high interrupts, so I then tried PSCOM.SYS. Surprisingly, that did not work. 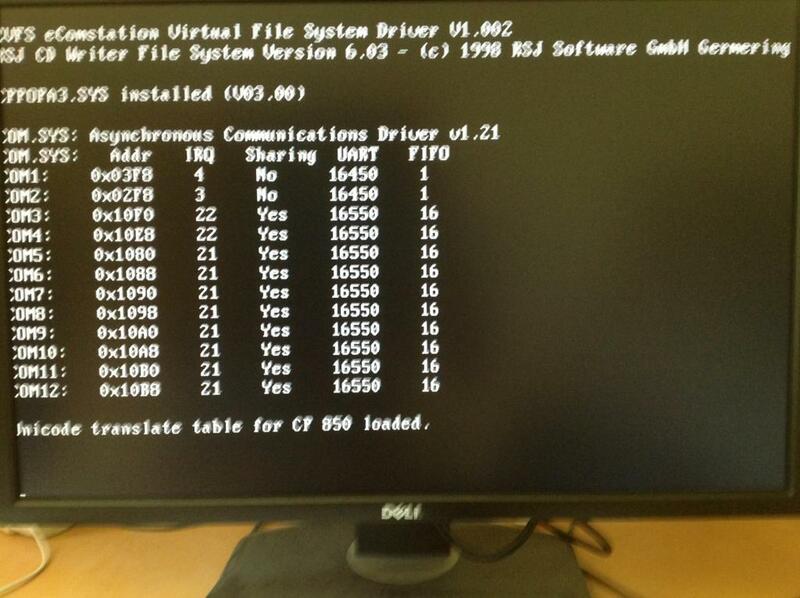 I added the /V parameter and saw the following data at boot time. 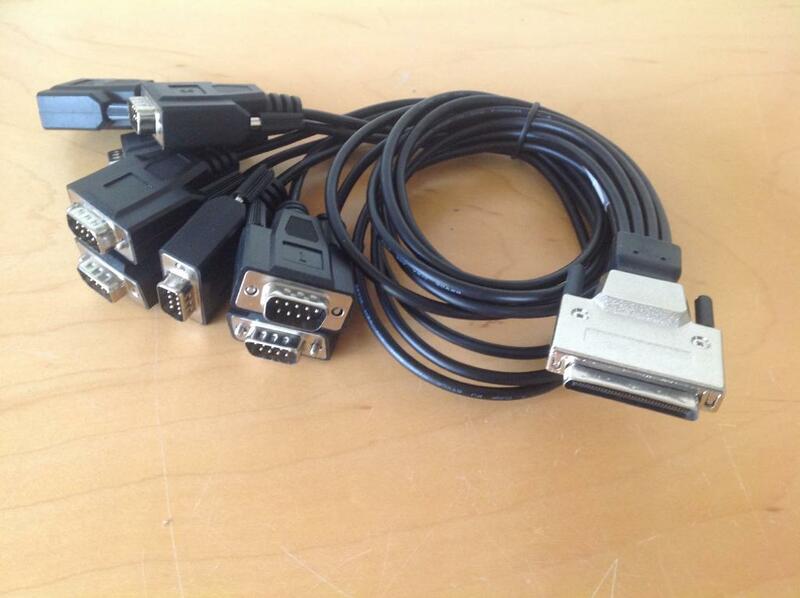 The solution to the problem was to look in the BIOS for the data on the two built-in serial ports. The fixed up device statement is below. 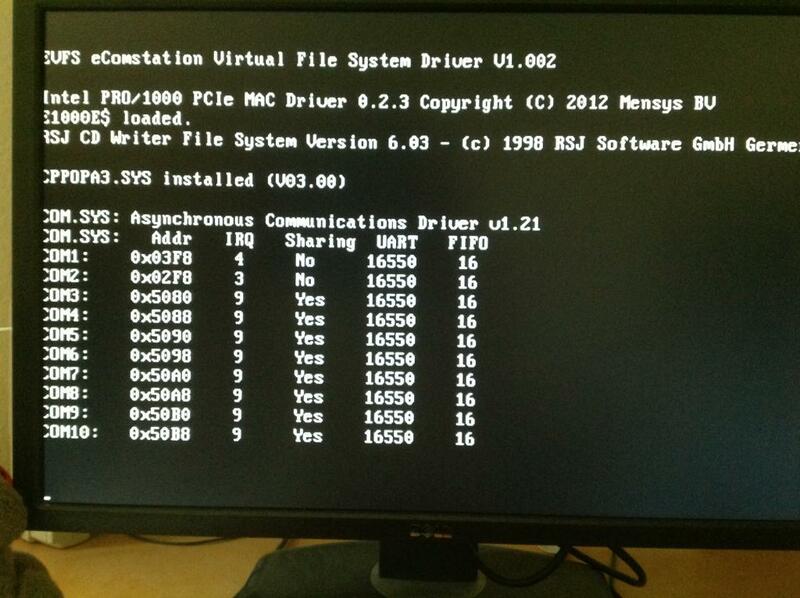 This is the output of the serial device driver at boot time with the Startech 2-port PCI serial card. The Digi Xr AccelePort card supports a nearly unlimited number of serial ports through expansion boxes, and needs its own device driver and utilities. I was unable to get the Digi card working because the driver hangs at boot time. I tried switching ACPI parameters, MAXCPU=1, VW, PIC, but none of these worked. I tried moving the Digi device driver to the end of the config.sys, but it still hangs. No Digi PCI boards were found. After I read all AccelePort documentation, I plugged Digi into Tobopeep, and it hangs in exactly the same way, except it's IRQ 10. 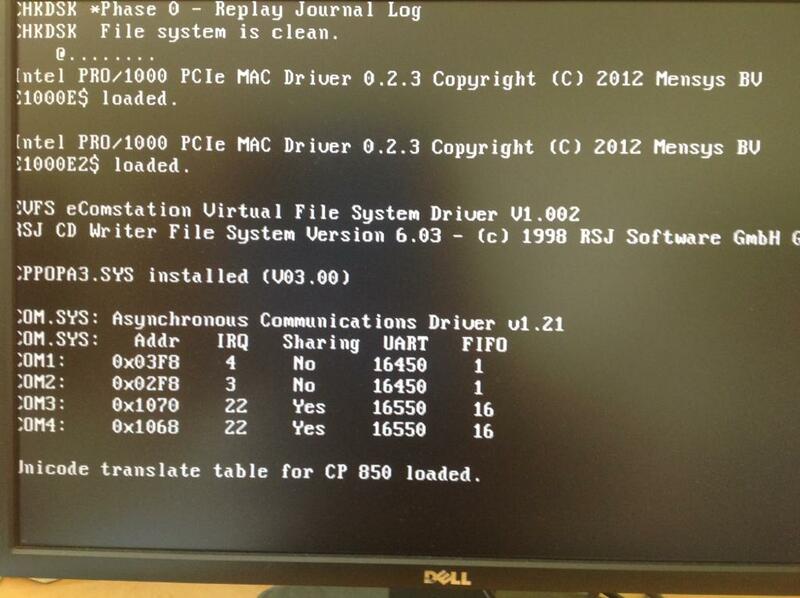 I used an MS-DOS diagnostic program, UD-PCI. This program, running in a full screen session, shows the Digi card, tests all functions of the card, which all work with the exception of the IRQ routing, for which it shows IRQ acknowlege error. Opened case 118545 with Digi support, reply was to get an unshared IRQ. Since my error is with a card that has an unshared IRQ, I think I am done with Digi. This is the first alternative to the Digi Acceleport that we tried. At first, I could not get it to work, but eventually I found a couple of ways that this card can be supported. This card is the least expensive of the cards that I tried. Vendor 10B5h PLX Technology, Inc.
Subsystem Vendor 10B5h PLX Technology, Inc. I tried a number of things with this card, but to make it work is pretty simple. The PSCOM.SYS driver supports the /F option, and along with specifying the built-in motherboard ports makes this and a lot of other serial cards work. I also tried the PCIe card, but this didn't work at all. The card turns out to have an incompatible architecture, operating through memory instead of I/O space. 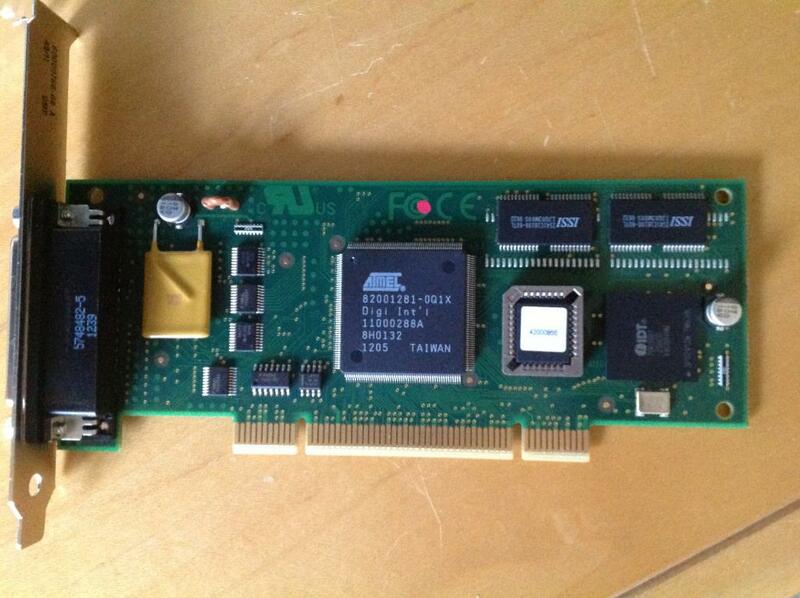 The Quatech driver, QCOM.SYS, also supports this card, but I found it to be buggy, even with Quatech hardware. I also tried the Quatech ESCLP-100, and found the Quatech driver to be easy to work with. This card works, and it simply rocks. Config.sys lines are interesting. With plentiful documentation, I could run the Quatech card and one or both Startech cards with this driver. The following was the support for Quatech and the Startech 2-port card. A file called C:\qcom.log is created by the /D parameter with the boot time messages, which is handy for debugging. The Quatech card and driver work with ACPI, the Quatech operating under IRQ 21 and the StarTech card operating under IRQ 22. The Quatech hardware runs well with the eComStation PSCOM.SYS, even with all four cores enabled. 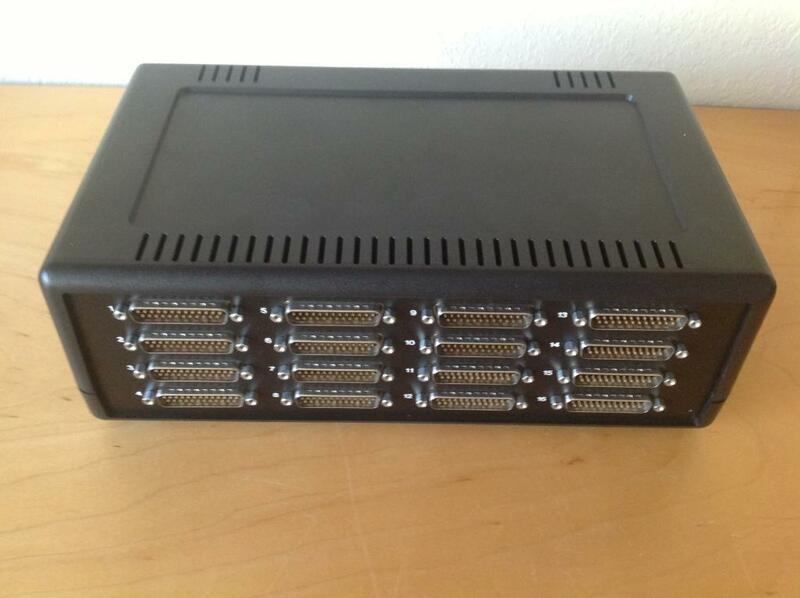 A total of 11 serial ports are provided. COM1 is built-in to the computer, COM2 is not available, COM3 and COM4 are the 2-port card, and COM5 to COM12 are on the 8-port card. The OS/2 MODE command will show data up to COM16. Higher COM port numbers work, but cannot be manipulated by the MODE command.